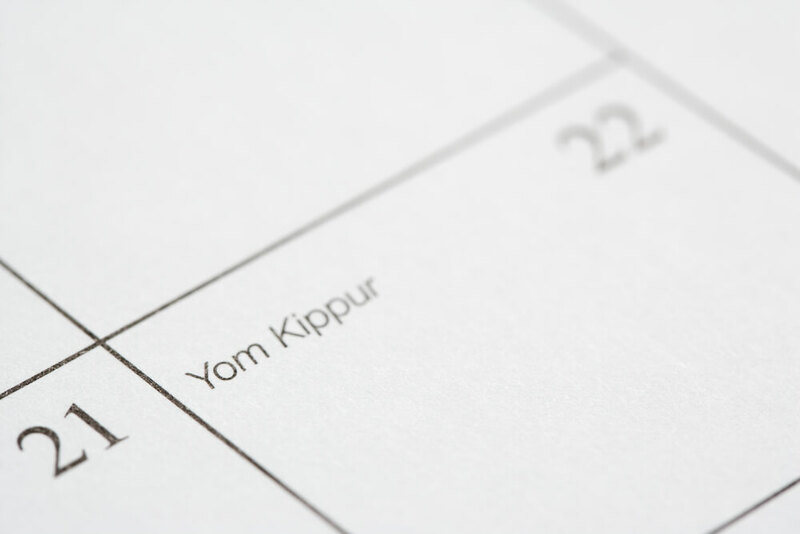 Home » About Yom Kippur » When is Yom Kippur? 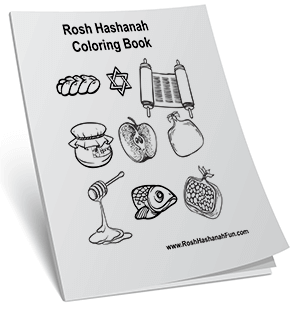 Yom Kippur is ten days after Rosh Hashanah. Yom Kippur (the Day of Atonement) is observed on the tenth day of the Hebrew month of Tishrei. The Hebrew calendar is composed of 12 lunar months (13 in a leap year, when the month of Adar is doubled). It was ordained in the Torah as a day of fasting and purification, and is considered the holiest day of the Jewish calendar. Since the common or Gregorian calendar is based on the sun rather than on the moon, the date of Yom Kippur varies from year to year. Due to the complicated relationship between the two calendars, it comes earlier and earlier every year – until a Jewish leap year, with 13 months rather than 12, pushes it later again. The following table shows how the dates move back and forth. In Hebrew, we use the term “erev” (evening or eve) to denote the day before a holiday – so if Yom Kippur is September 26th, the holiday actually begins at sundown on September 25th. Note that unlike Gregorian leap years, Jewish leap years do not come at regular four-year intervals. They are calculated in a very complicated fashion to occur seven times in 19 years – dividing one prime number by another is very tricky. 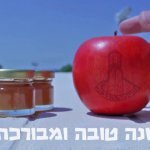 Another important thing to know about Jewish dates in general, and that of Yom Kippur in particular, is that they begin at sundown the night before. Unlike Gregorian dates, which tick over at midnight, a Jewish day begins at sundown. A relic of this ancient way of counting time can be found in the Christian tradition of celebrating Christmas Eve and Halloween (the eve of All Hallows Day).